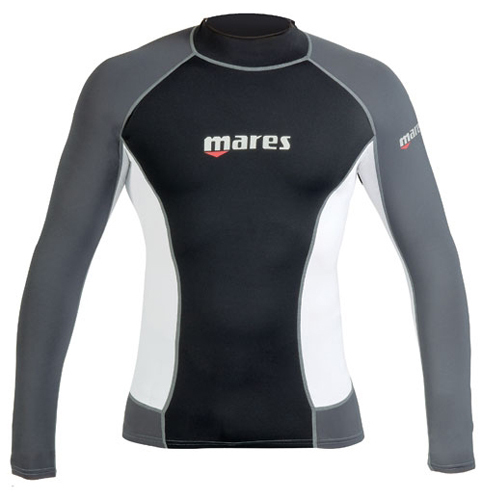 Rash and sun protection, staying warm or staying dry in Borneo? 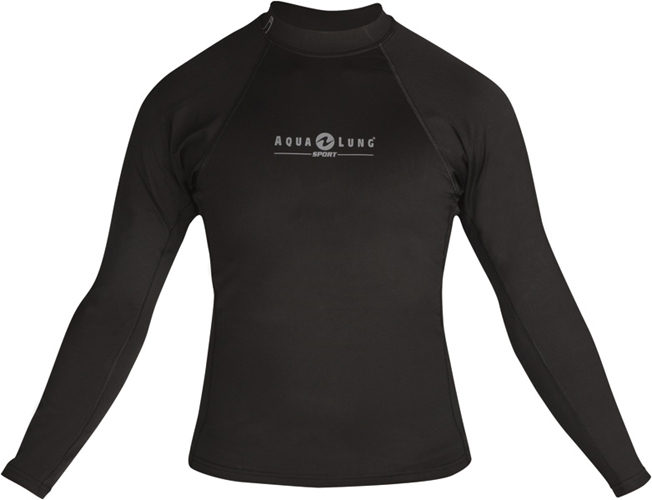 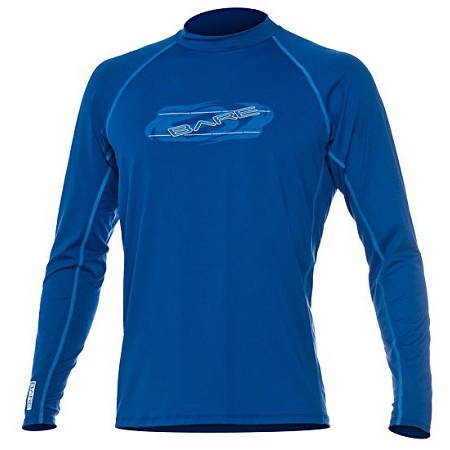 Buy and of our range of Bare, Akona, QuikSilver, Aqualung Aquatics, Mares and Vaude rash vests, water proof or fleece jackets. 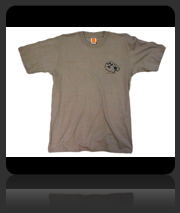 And don’t go home empty handed. 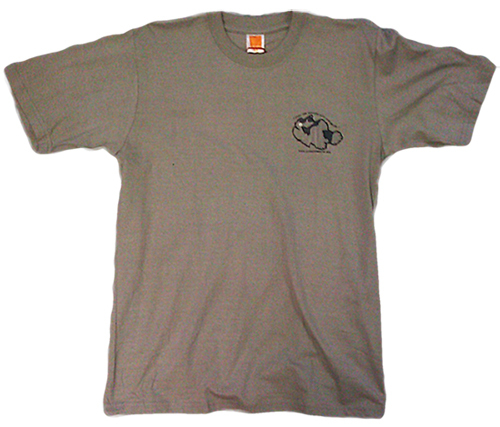 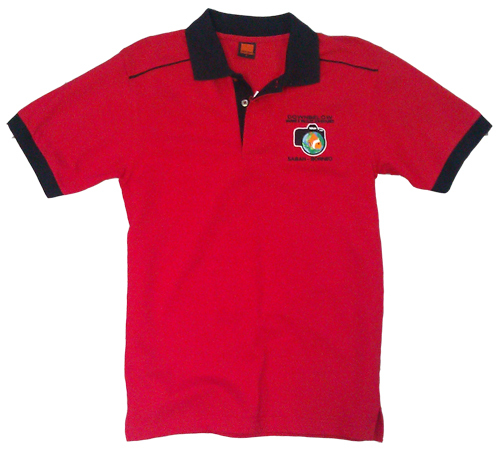 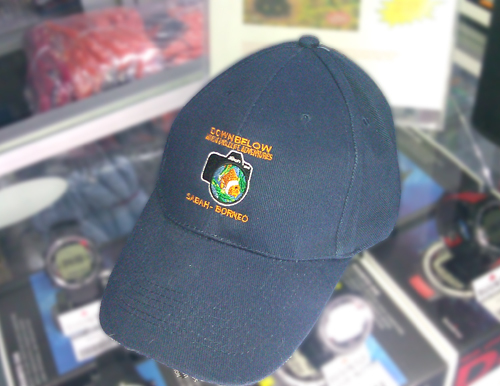 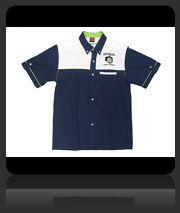 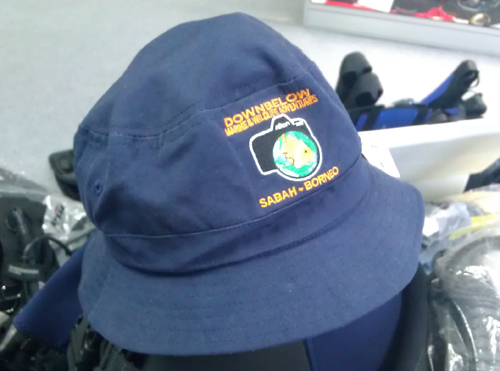 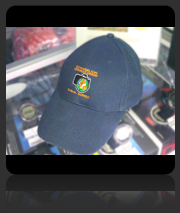 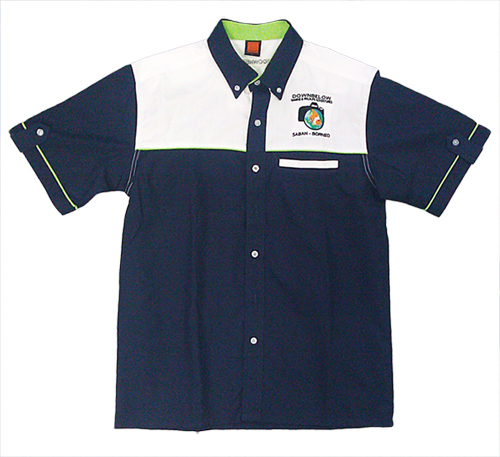 Buy a variety of Downbelow branded souvenir shirts, polos or hats to remember your time with us in Kota Kinabalu. 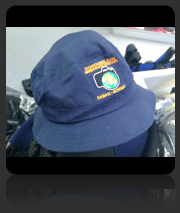 All available from our dive shop in Kota Kinabalu. 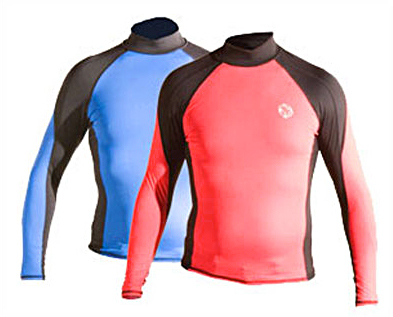 Stocks move quickly and we frequently receive new gear, so stop by our dive shop in KK Times Square to what’s new in store. 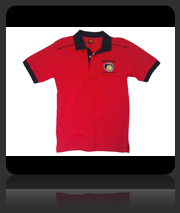 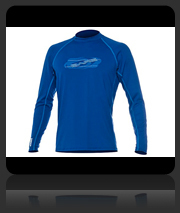 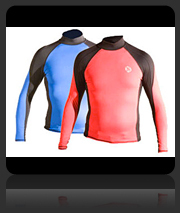 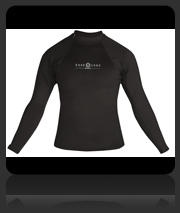 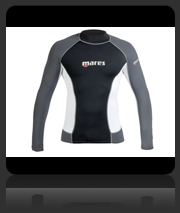 You can also browse our online catalogue of clothing and other products at our Kota Kinabalu Dive Shop website.